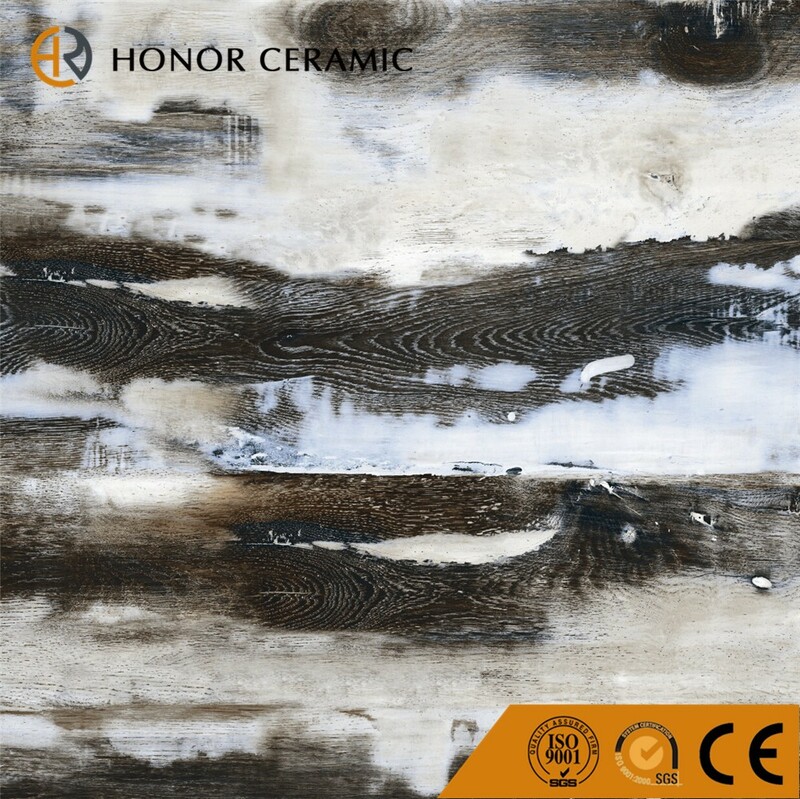 Zibo Honor Ceramic Co., Ltd is one of most professional manufacturers of ceramic tiles in China, have been doing exporting since 2004,exported to 40 countries. So high quality and most professional service can be supplied to every customer. We have sole agent in India and Malaysia, exporting big volume every year. 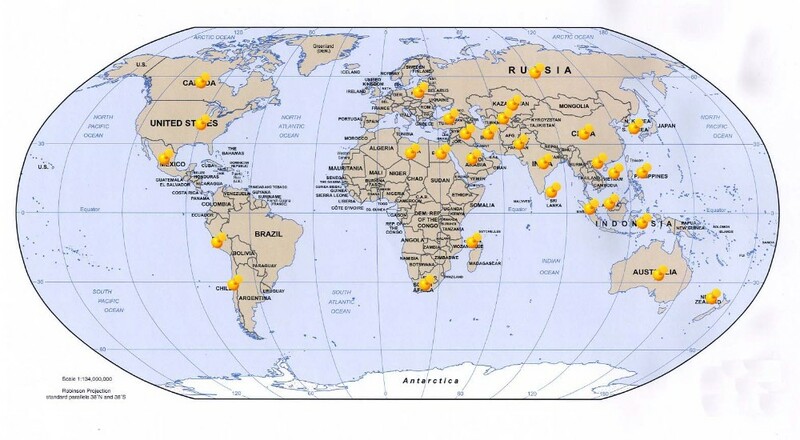 Also many VIP customers in Peru, South Africa, Turkey, Ukraine, Vietnam, Pakistan, Qatar, etc. 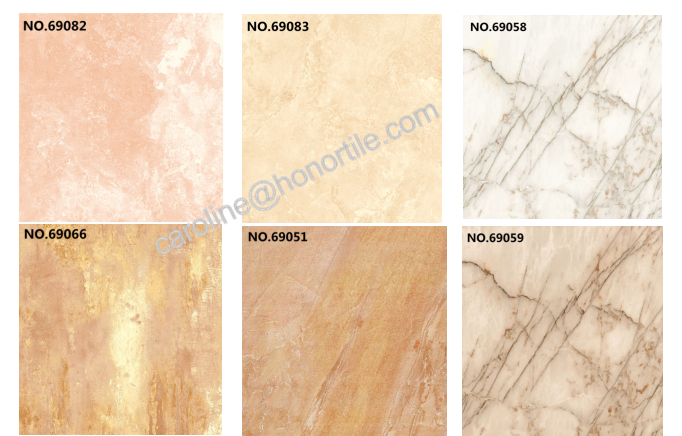 Main products include polished glazed floor tiles, rustic tiles, micro-crystal tiles, ceramic wall tiles, wooden tiles, etc. We can also do customized size and design according to client’s requirements. 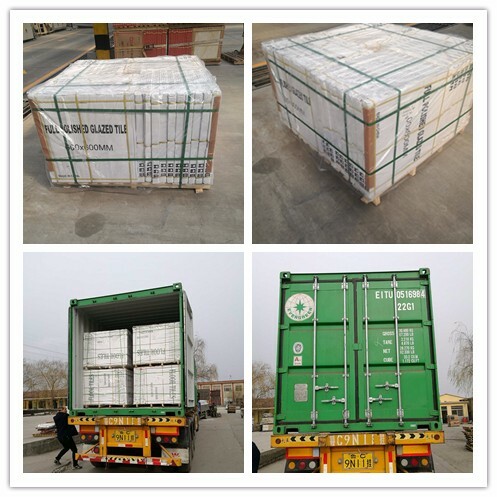 1.To help clients open market well, more free samples can be supplied when delivery. 2.11 years OEM experience and exporting experience, so keep the stable quality and best service to clients. 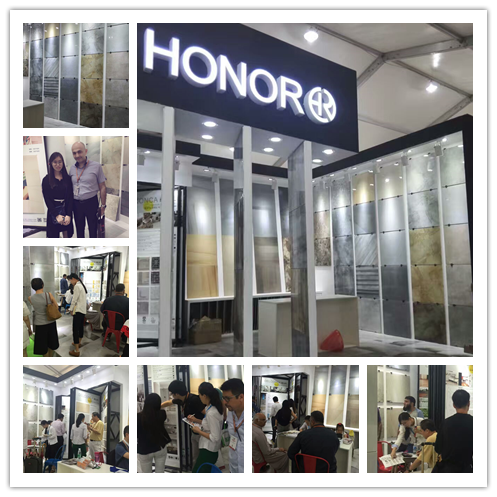 3.We value the principle of "customer first"and "honesty is the best policy",so we earn the good reputation from business partner.